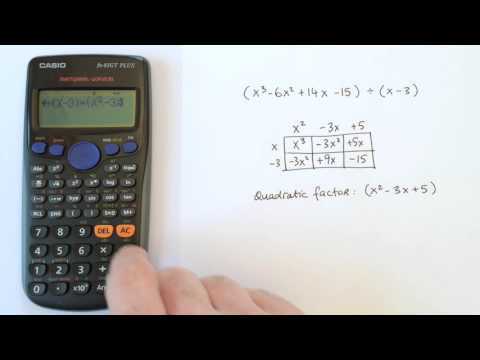 Calculators are an invaluable tool when doing maths. 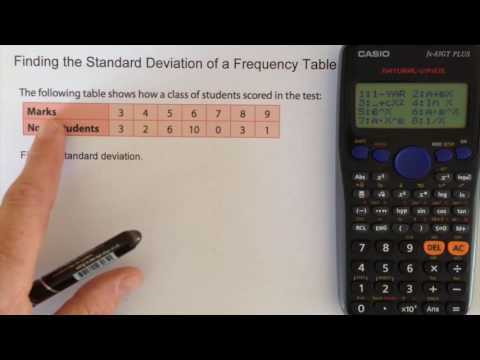 As a student you need to become proficient at using your calculator. 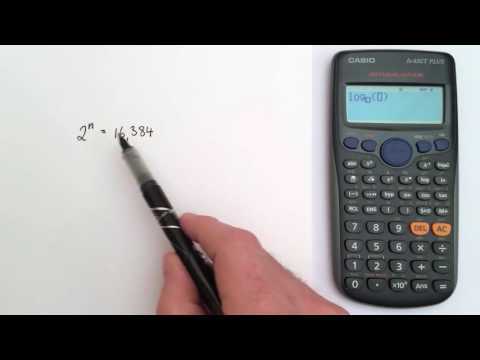 An important part of this process is learning how your calculator carries out certain calculations. 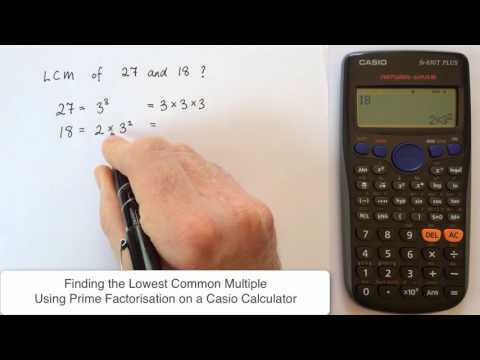 While calculators are an important tool for doing maths, you still need to understand how to do calculations without a calculator and to understand if the results of a calculation are reasonable or not. 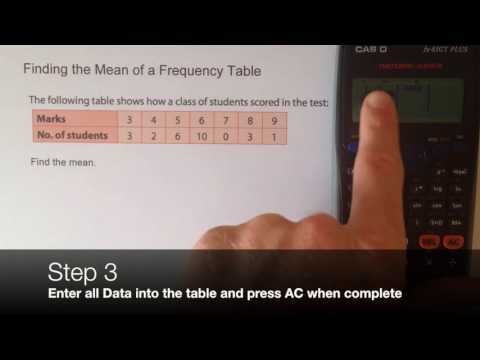 You’ll find instructional videos and PowerPoints, and activities here to help you get the most out of your calculator. 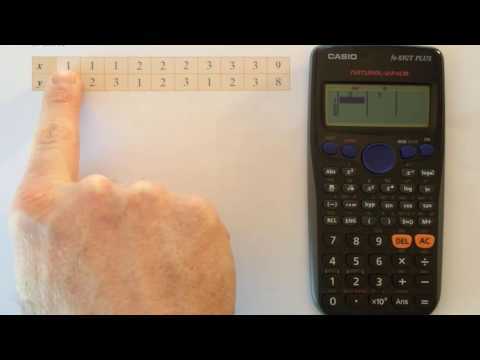 Here's a presentation showing the importance of understanding how your calculator works. 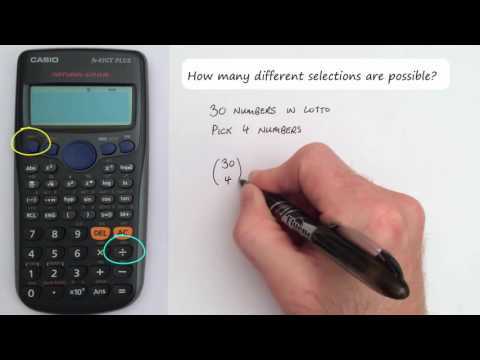 Learn how to calculate the number of permutations using your calculator. 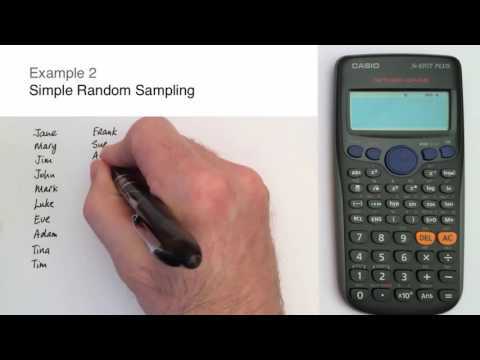 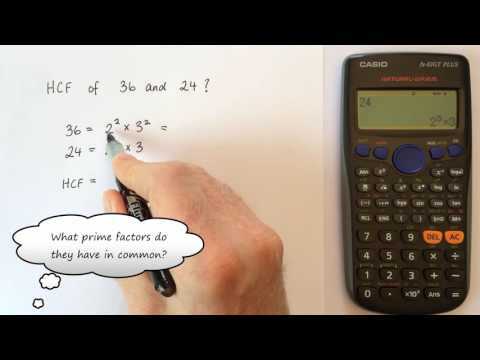 Use your calculator to solve combination problems involving two groups. 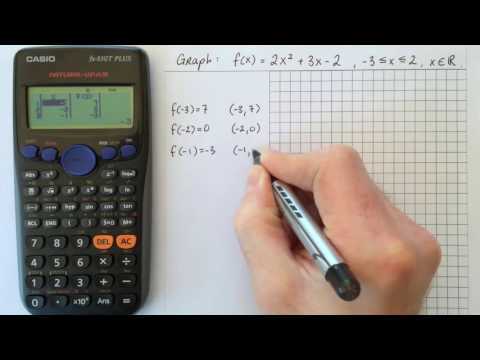 Learn to use your calculator to solve problems involving exponents and logarithms.